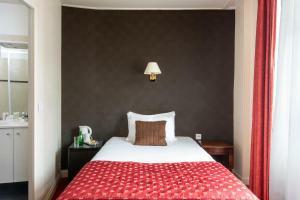 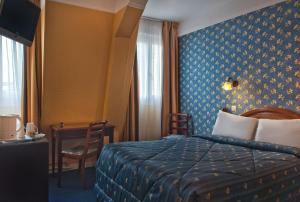 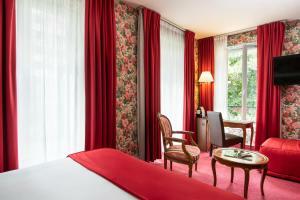 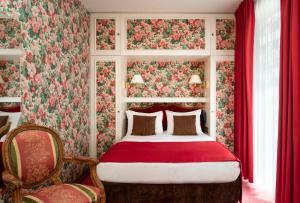 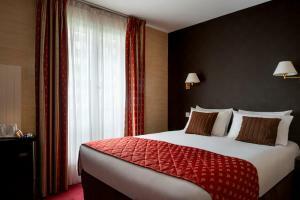 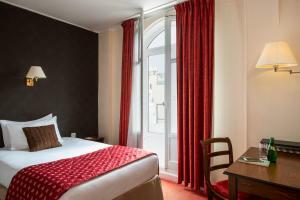 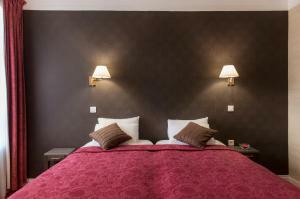 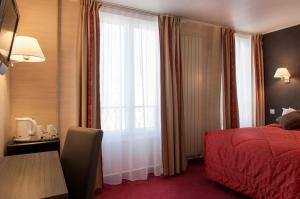 Located on the left bank in the heart of the lively district of Vaugirard, Quality Hotel Abaca Paris 15 is 1 km from Porte de Versailles Exhibition Centre. 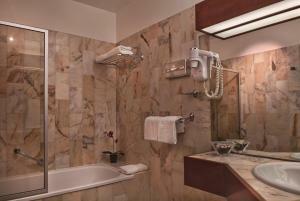 Rooms at Quality Hotel Abaca are equipped with Wi-Fi internet access, satellite TV and private bathroom. 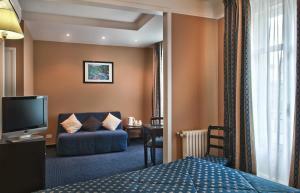 Guests can relax in the hotel’s garden, on the terrace or in the bar. 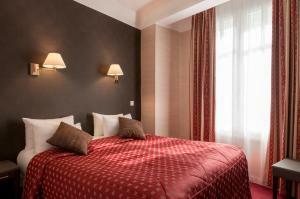 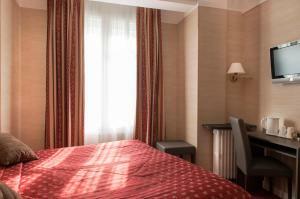 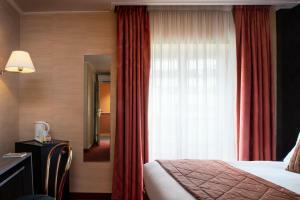 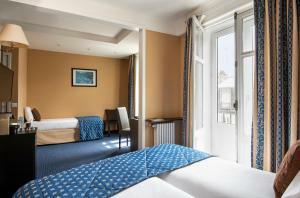 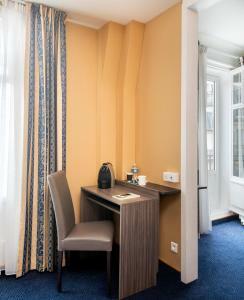 Additional hotel facilities include a laundry and dry cleaning service. 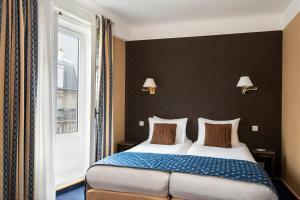 Quality Hotel Abaca is just 70 metres from the Convention metro station (line 12) providing access to the capital’s many sites, such as the Tour Eiffel and Champs Elysees. 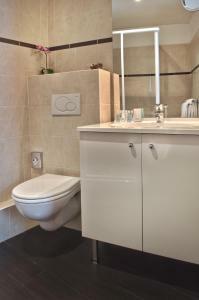 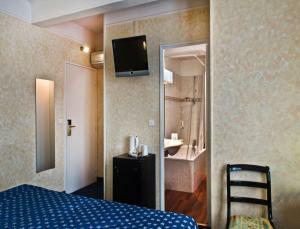 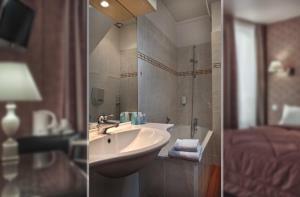 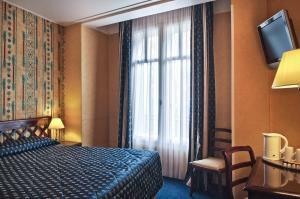 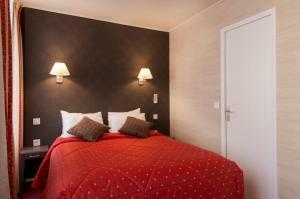 This room is located on the street side and features satellite TV, free Wi-Fi access and a private bathroom. 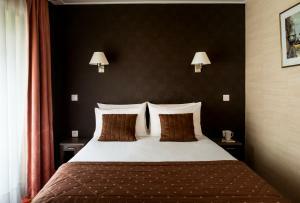 Rate: € 69.00 ... € 234.00; select dates below to get current rates. 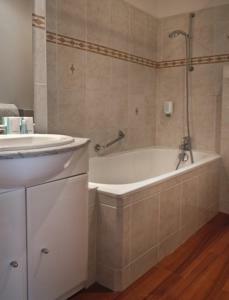 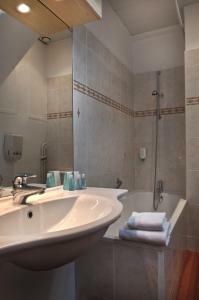 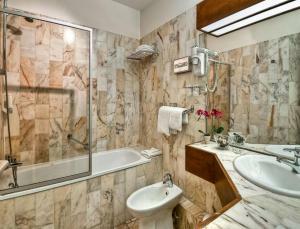 This room features views of the garden, satellite TV, free Wi-Fi access and a private bathroom.